Can you name a place that’s always associated with fun and good times? There are probably many that come to mind, but surely your local bowling alley is one of them! In addition to endless bowling lanes and sand volleyball facilities, Lucky66 Bowl offers the greater Albuquerque area with a great rental space for parties of all types through our banquet halls. The next time you’re planning or hosting an event such as a wedding reception, quinceanera, graduation, birthday party, anniversary, fundraiser, or even a corporate company event, Lucky66 can handle it all! Our special events services feature two party rooms of differing sizes, making our facility one of the best Albuquerque Event Venues. We tend to find that children’s birthday parties are among some of our most popular events that we host here at Lucky66 Bowl, so here are a few fun bowling-themed birthday party ideas to share with your family and friends! “Wow, are those floating bowling balls?” is what the kids will be saying when they notice the bounty of bowling ball colored balloons that you’ve carefully blown up. To make balloons look like bowling balls, simply dress up standard black balloons with round, white adhesive labels from the office supply store. It’s fun, and easy! 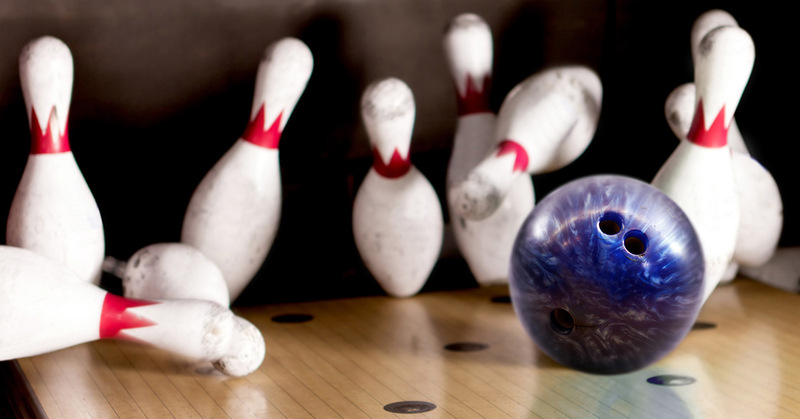 We hope that the kids will enjoy taking turns at smacking your bowling pin-shaped piñata just as much as you’re loving these bowling-related party puns. Possibly better than getting a strike, your child and their friends will go crazy when they break open the piñata, and they won’t even need the bumpers up to do it. When you party at Lucky66 Bowl, everyone’s a winner! That includes all of the guests at your birthday party, and that’s why each participant should go home with their own trophy to commemorate the occasion. You can even personalize each plastic trophy from a standard party store with gold letter stickers or something related, like a gold marker. To go the extra mile, fill the cups of the trophies up with wrapped chocolate balls for a tasty representation of bowling balls. To finalize each gift, slip cellophane over the top of each trophy and tie if off with a gold ribbon or cord. Who doesn’t like consuming excessive amounts of sugar in a short period of time? Kingpin cupcakes are the perfect treat for the little ones to enjoy while they wait for their next turn to bowl. Using this recipe, they’re pretty easy to make, and the pins and balls to be placed on top of the cupcakes can be easily prepared at home and placed on the frosted cupcakes at Lucky66. We’d love to see what fun and unique party ideas you have to bring to the table! With the capacity to accommodate 50-175 people through our banquet room and party room, there’s no bowling-themed birthday party or another special event that we can’t handle. 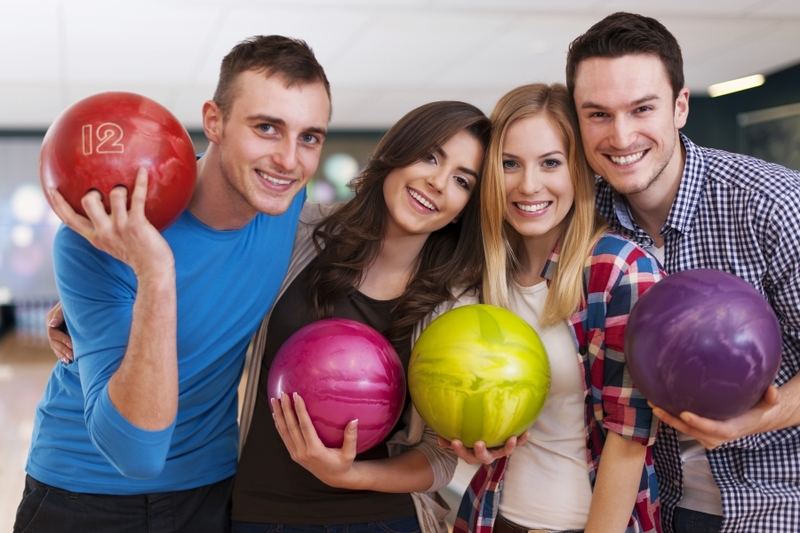 Visit here to get details about all of our special events services, or feel free to contact our Albuquerque event center and bowling alley with any questions or concerns about your bowling party ideas. Throw The Bowling Party Of Your Dreams Here!